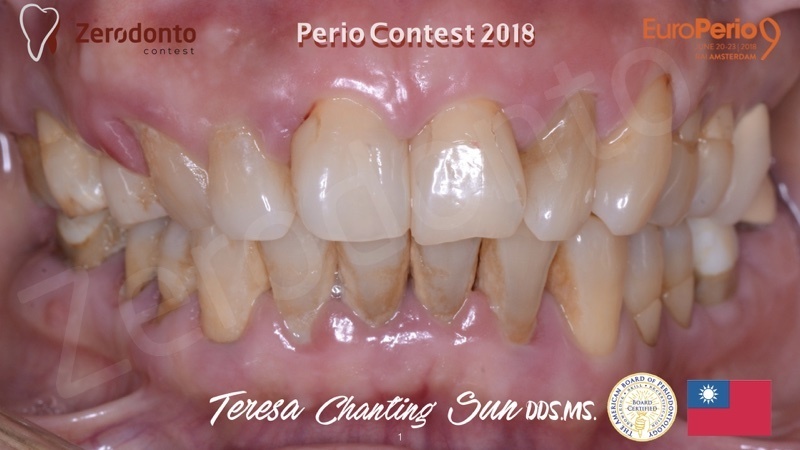 Any dentist from all over the world can participate in this contest with a single case report covering any of the aspects of Prosthetic Dentistry. Case documentation should include all relevant diagnostics, appropriate step-by-step illustration, and scientific/clinical rationale for the treatment plan and its execution followed by a final assessment. All authors need to obtain legal authorization from the patients they present. The submission should consist of 3 to 50 images (JPEG or PNG format – every image/slide can include more than 1 photo) and a brief written description in English. 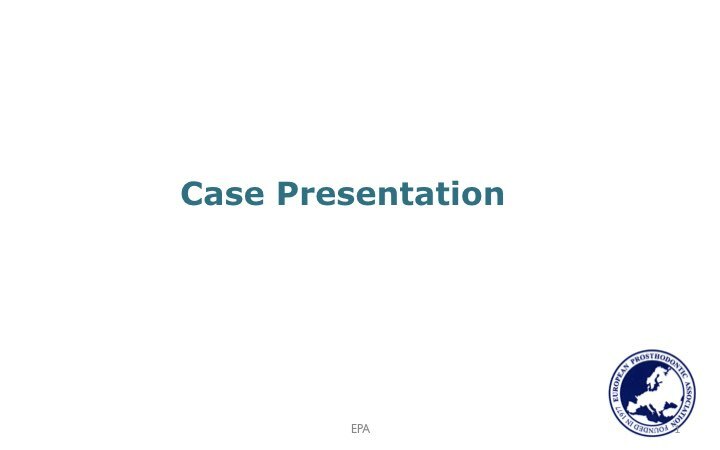 In order to better organize the cases, a ‘simplified “EPA clinical case form” will be available for participants. All 3 winners could also contribute to the European Journal of Prosthodontics and Restorative Dentistry (EJPRD) with a paper. 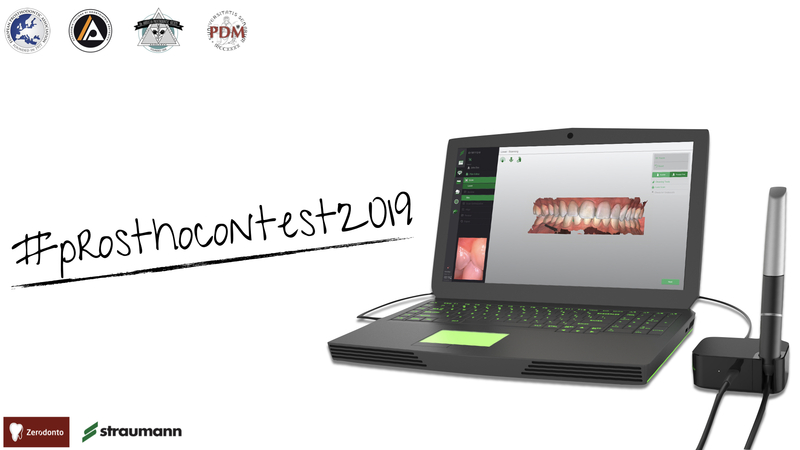 Cases can be posted, between May 1st and 31th 2019 directly on the Facebook group of “Zerodonto Dentistry Contest”.  Alternatively, all material can be sent in electronic format to zerodonto@gmail.com. (WeTransfer.com provides a useful service to send big files). Case reports can be already sent NOW via email. Please do not forget to number your pictures! And remember to start your description with the hashtag #prosthocontest2019. All submitted clinical cases will be posted online as well as on the website of Zerodonto in order to give the widest visibility to all participants. Every clinical case will also find a place with a preview on Zerodonto Facebook page. The Evaluation Committee will be composed by Marco Ferrari (University of Siena), Mutlu Özcan (EPA, University of Zurich, Switzerland), Phophi Kamposiora (EPA, National and Kapodistrian University of Athens, Greece), Guillermo Pradies (EPA, Universidad Complutense, Madrid), Carlo Poggio (AIOP), Fabio Carboncini (AIOP), Costanza Micarelli (AIOP), Roberto Sorrentino (Federico II Naples University, Zerodonto), Izchak Barzilay (APS), Evangelous Rossopolous (APS). The best 10 cases will also be published at the EPA and AIOP website. An online poll will select the 3 finalists from the 10 best clinical cases. The first winner will present his/her case at a dedicated session at the annual EPA meeting in Amsterdam in September 2019, in November at the annual meeting AIOP in Bologna and in February during the APS annual congress in Chicago. The EPA, AIOP, and APS will provide free registration to the meeting and a travel grant through sponsorship. Prizes conditions may undergo variations at the discretion of the sponsors and the entities involved. The winner will be invited (free registration and accommodation) to the EPA Congress in Amsterdam, AIOP Congress in Bologna and 92nd APS Annual Meeting in Chicago, February, 20th-21st, 2020 to present his/her clinical case to the audience. Finalists Prize: EPA, AIOP, and APS will invite (free registration) the 2 best finalists to the EPA annual congress held in September 2019, in Amsterdam where the winner will present the clinical case to the audience in a short dedicated session, whilst the other finalist will make a poster presentation. Intensiv will provide travel and stay expenses. Best 10 cases Prize: EPA (European Prosthodontic Association) and AIOP will publish the best 10 cases on their websites. ATTENTION: All the images will be analyzed by means of dedicated software in order to identify any possible digital manipulation. Only crops and exposure and brightness editing will be allowed. This contest is in not sponsored, endorsed or administered by, or associated with, Facebook. * Straumann will promptly deliver the prize to the winner if his domicile is located in a country where the “intraoral scanner” is already registered. Should the winner be located in a different country, the prize will be delivered by Straumann only upon registration of the same. Should registration not be possible in a specific country, the winner will receive a prize of equivalent value at Straumann’s discretion.